• Constructed of corrosion resistant stainless steel, including handles and identification card holders. 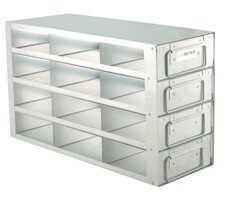 • Drawer racks offer a more organized system for storage and retrieval of samples. • Drawer racks facilitate both access to and storage of samples without having to remove the whole rack from the freezer. • Dimensions (LxHxW): 16 1/2" x 9 7/16" x 5 1/2"
• Security lock devices are also available for each rack though ordered separately. 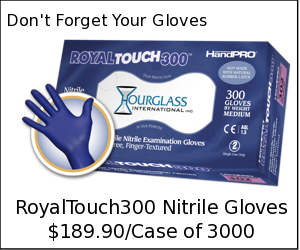 • Constructed of corrosion resistant stainless steel, including handles and identification card holders. • Drawer racks offer a more organized system for storage and retrieval of samples. • Drawer racks facilitate both access to and storage of samples without having to remove the whole rack from the freezer. 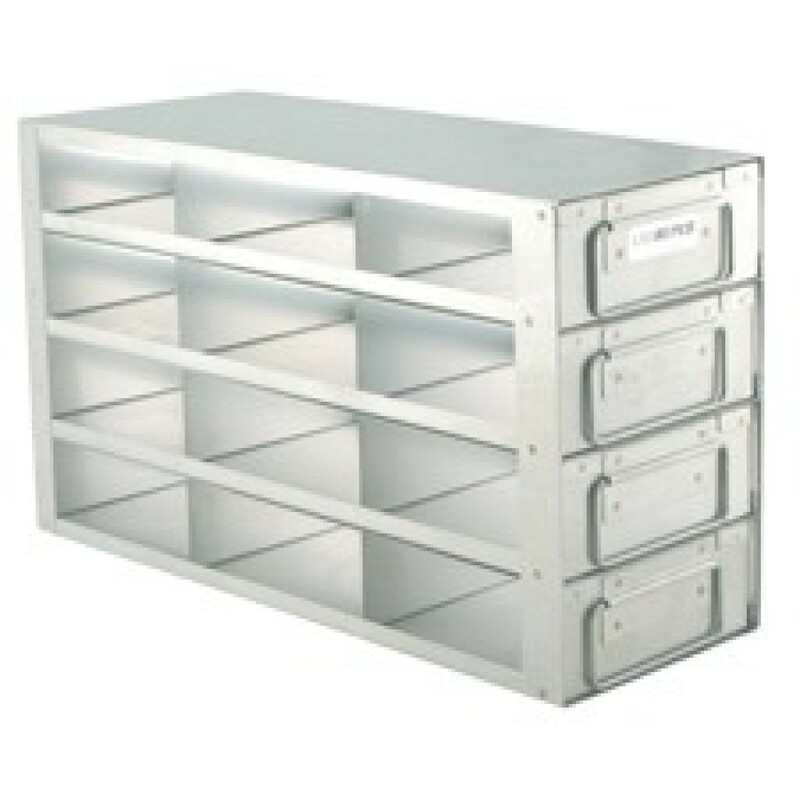 • Dimensions (LxHxW): 16 1/2" x 9 7/16" x 5 1/2" • Capacity: 12 Boxes Per Rack (4 high x 3 Deep) • Box Color: White • Options include: 2" boxes with 81 or 100 cell dividers • Security lock devices are also available for each rack though ordered separately.